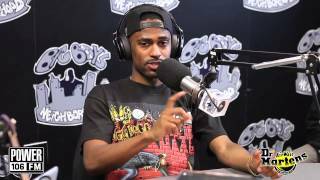 Big Sean speaks on collaborations off his upcoming album. ... Home > News > Big Sean Says Eminem Collab Will Not Be On His Album, ... Songs. Mixtapes. News.